It may sound like a strange and even heartless thing to say but ‘rescuing’ farm animals who are going to be killed, by paying a farmer for them, is counterproductive. There have been a number of such appeals on social media recently, typically in relation to rehoming hens from egg farms. As the ‘spent’ hens are no longer producing enough eggs to be profitable the farmer puts them up for sale, saying that they’ll be slaughtered if no-one buys them. People who care about animals then rush to buy, or find buyers for, the ‘useless’ hens. A comparable situation is currently making the news in relation to a city farm in Bristol. The farm holds an annual charity fundraising auction of live turkeys, which this year they’ve decided to cancel following criticism from vegans. The farm however is still planning to sell the turkeys, who will be killed for meat to be consumed at Christmas. Some are saying that instead of shutting the auction down and asking for the turkeys to be released to a local animal sanctuary, vegan activists should have allowed it to go ahead so that the birds could have been bought by animal lovers and rehomed. It’s perfectly understandable why non-vegans would suggest this, and why even some vegans might think it’s a good idea. We instinctively want to save the lives of animals, and paying the farms for their hens and turkeys obviously saves the lives of those individual animals. Sadly however, it would only condemn other animals to exploitation, abuse and death. That’s because the money paid to farmers for the animals will be used to fund more of their animal exploiting business activities. They’ll reinvest it into breeding or purchasing more animals to replace the ones they’ve sold. Animals will continue to be treated as commodities and the cycle of exploitation and killing will continue. Even rehoming ‘spent’ animals a farmer is giving away for free is problematic. The farmer may still financially benefit from the arrangement because whilst it costs him nothing for caring people to collect and remove the animals from his farm, if he arranges for them to be killed then he has to pay for their transportation, slaughter, processing and disposal. If it’s cheaper for him to give the animals away for nothing than send them to slaughter, those who take the animals off his hands are inadvertently helping his business. An exception to the principle of not buying animals from farmers might be when a farm is switching from exploiting animals to growing crops, or moving into some other non-exploitative form of business. Any money raised by the farmer from selling the animals to the public, would not be reinvested into animal farming and so the cycle of exploitation would be broken. Such a situation would of course have to be carefully monitored, to ensure that the farmer’s transition was genuine and that he wasn’t just covertly reinvesting the money back into animal exploitation. Instead of buying animals from farmers, we can adopt animals from shelters, or financially support those shelters if we are not in a position to adopt or foster. Supporting sanctuaries, particularly vegan-run sanctuaries, means that our money goes directly towards caring for rescued animals, without putting cash into animal farmers’ pockets and funding yet more exploitation and abuse. 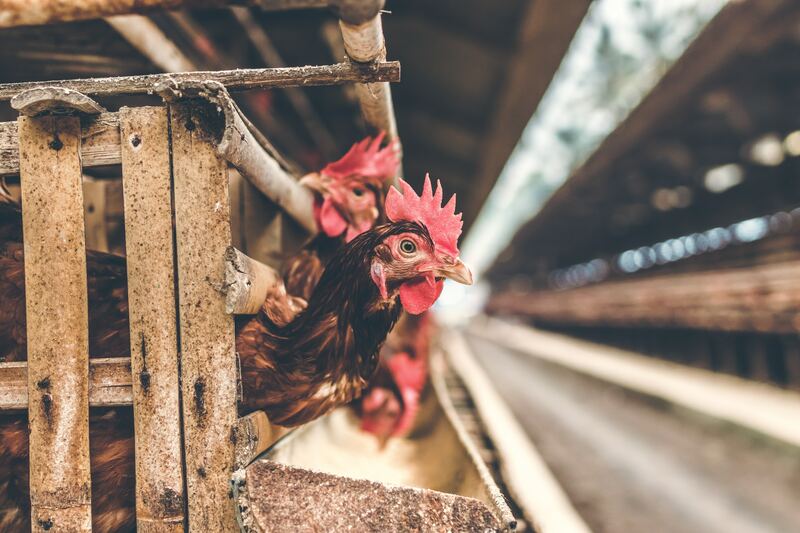 We should also continue to expose and condemn the practices of the animal agriculture industry, as well as highlighting the devastating environmental impact of animal agriculture and the damaging health effects of meat and other animal products. Animal farmers should be encouraged to switch to growing plant crops instead. We should of course stay vegan, and try to help others make the connection and go vegan, because being vegan is the most powerful way of rejecting the use, abuse and murder of animals. And we have to take a strong and uncompromising ethical stance, sometimes even rejecting actions which are undoubtedly motivated by kindness and compassion but which inadvertently help perpetuate animal exploitation – such as paying farmers for animals.